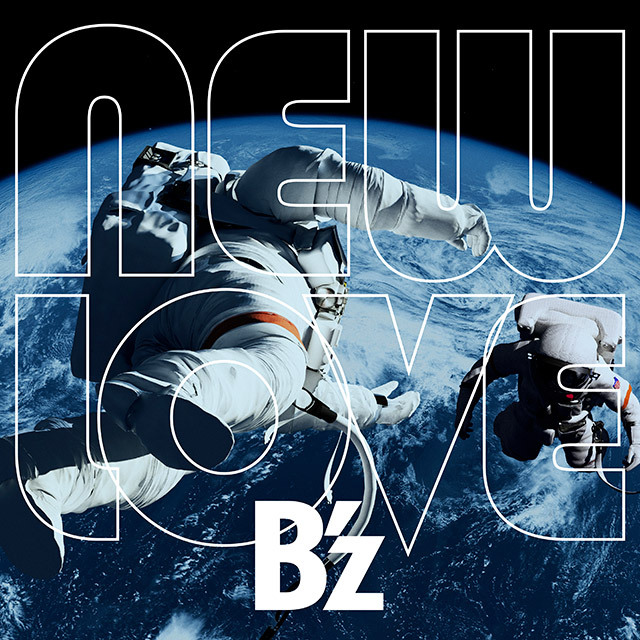 B’z 21st Album NEW LOVE Out May 29, 2019!! 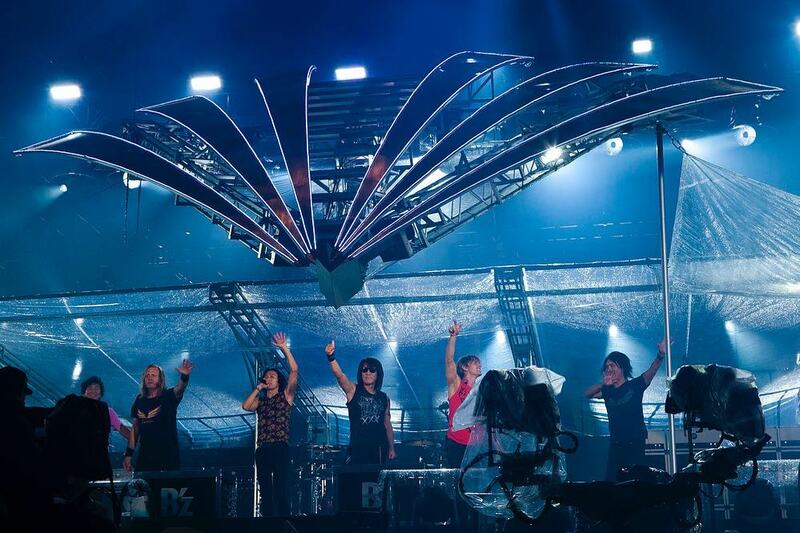 Next month B’z will release their long-awaited twenty-first studio album with the title NEW LOVE. 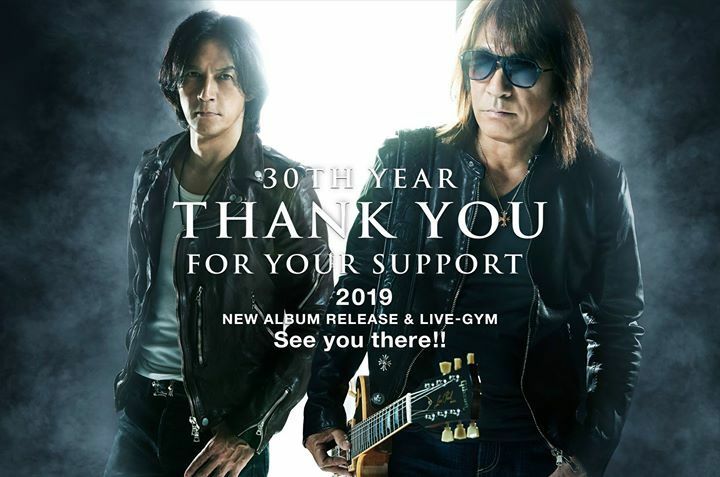 Billed as the next era for the band, the album sees new support members from the upcoming B’z LIVE-GYM 2019 shows and other guests joining recording for the first time. Notably, Robert Deleo of Stone Temple Pilots returns on bass after first aiding on three songs in 2007 while Joe Perry of Aerosmith is to be featured on album song “Rain & Dream”. 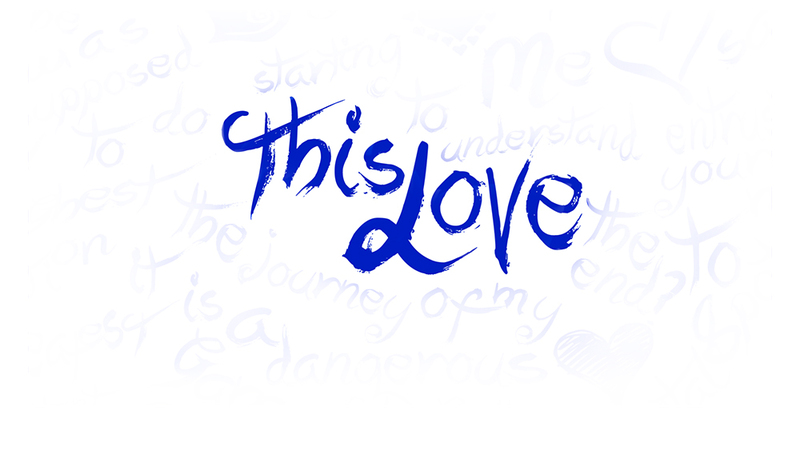 NEW LOVE will be released on May 29, 2019 in three SKUs: a CD-only version for 3,200 yen, a CD+T-shirt edition for 3,900 yen and a vinyl release for 5,000 yen. The thirteen track album includes four tie-in tracks that began airing from late last year. “Tsuwamono, Hashiru” can be heard in a Rugby World Cup ad, “WOLF” is featured in the Japanese remake of drama SUITS (in both its original rock form and a ballad version), “Deus” in the Suzuki Escudo commercial and “Majestic” continues to be used in a series of Pocky promotional vignettes. A music video for “My New Love” or possibly other album songs should be expected, by precedent, within the next few weeks. Most major retailers will have specific promotional items tied to pre-orders. The standard CD edition for 3,200 yen is joined by a T-shirt bundled version for 3,900 yen and comes in a Japanese medium size. 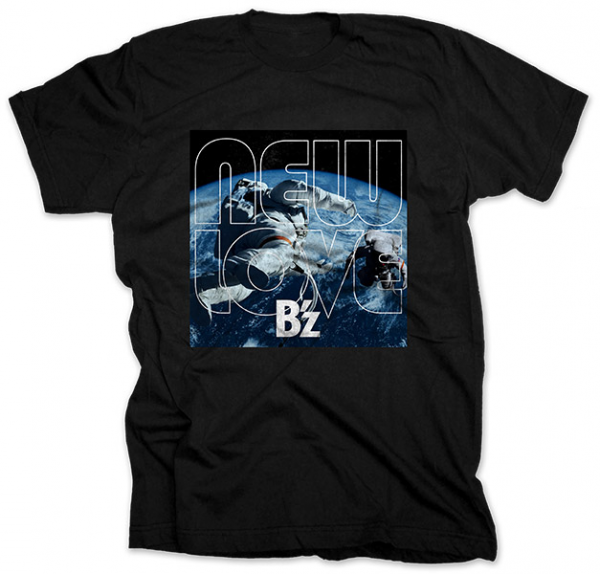 The vinyl version is 5,000 yen. Both Amazon Japan and CDJapan ship internationally (Amazon shipping is cheaper & CDJapan can be release-day delivery). 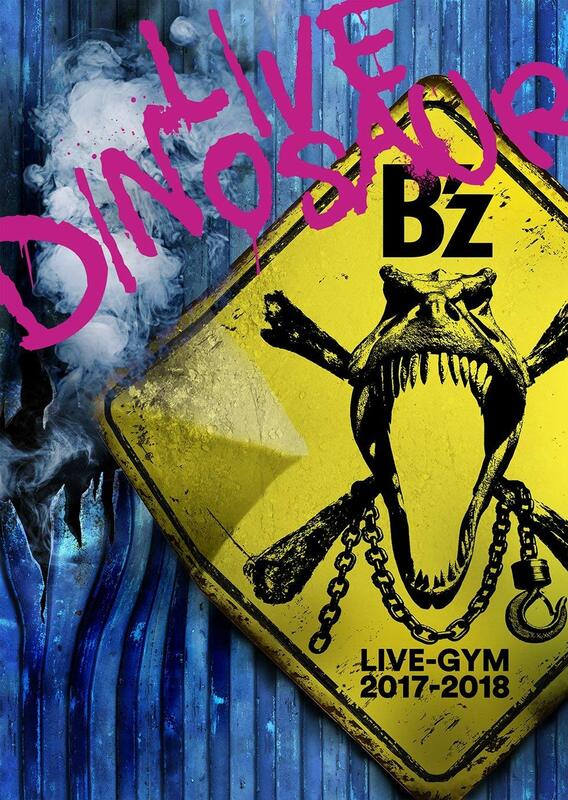 B’z have announced the details for their upcoming 2019 LIVE-GYM tour that will support their 2019 Studio Album. Because the album has not been fully announced, the title for the tour isn’t available either. 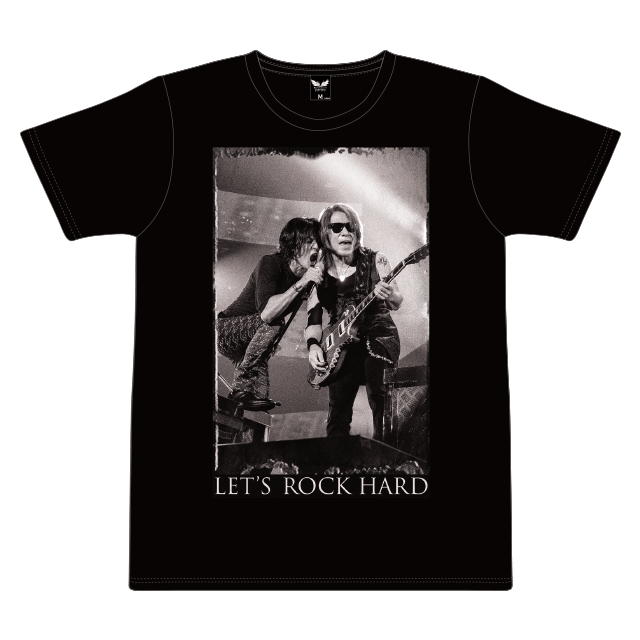 The tour will also mark the departures of the band’s longtime support members: Shane Gaalaas on Drums (with the band since 2002), Barry Sparks on Bass (with B’z from 2003, 2008-2018), Takanobu Masuda (1992-1997 & 1999-2018) on Keyboards, and Yoshinobu Ohga (2011-2018) on 2nd Guitar. The decision was made by the band in order to try a new sound for their 31st year. Fans on social media have been overwhelmingly supportive of the outgoing members with many hoping to see them with the band again in the near future. Brian Tichy (Drums) : Original drummer for “juice“, played drums on most tracks of the Tak Matsumoto Group‘s first album TMG I, and contributed to Tak’s 2016 solo album enigma. Mohini Dey (Bass) : 21-year-old Indian internet sensation who has been endorsed by Steve Vai. This is her first participation with B’z or Tak/Koshi solo activity. Sam Pomanti (Keyboards) : Provided backing vocals for “Rooftop” and “SKYROCKET” on DINOSAUR. Yukihide “YT” Takiyama (2nd Guitar) : Contributed arrangement and recording to all but one song on DINOSAUR and some backing vocals. 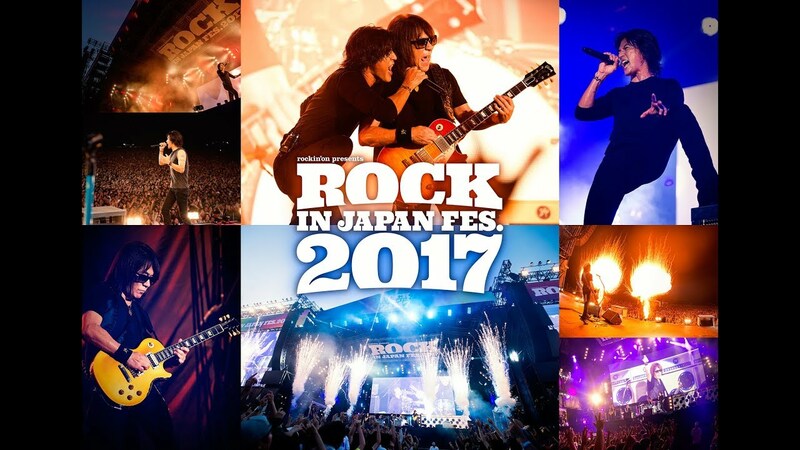 B’z is kicking off the New Year of 2019 by posting an image with the hashtag #Bz2019 on Twitter and Instagram. On the same day, fans around Japan have also spotted B’z concert dates being advertised in their local cities. 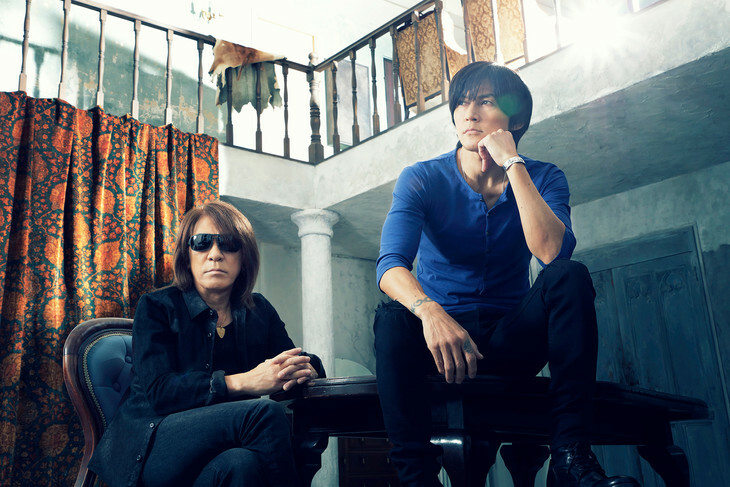 The latest song from the to-be-revealed 2019 B’z Studio Album has been announced with the title “Tsuwamono, Hashiru” (or “Soldier, Run”). It is currently featured in a Lipovitan D energy drink ad campaign for the 2019 Rugby World Cup to be held in Japan. The song will be found on the album to be released in the first half of next year along with “WOLF” and “Majestic“. 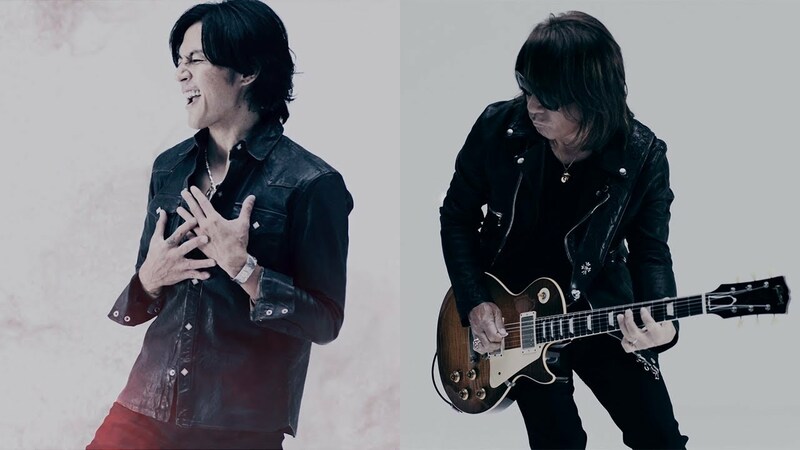 Another all-new B’z song titled “WOLF” will be used in the Japanese series Suits as the theme song. The drama, a remake of the U.S. series by the same title, had its first airing October 8 on Fuji TV with the song playing at the end. No release date is announced for the song but it should appear on the 2019 studio album announced weeks ago. 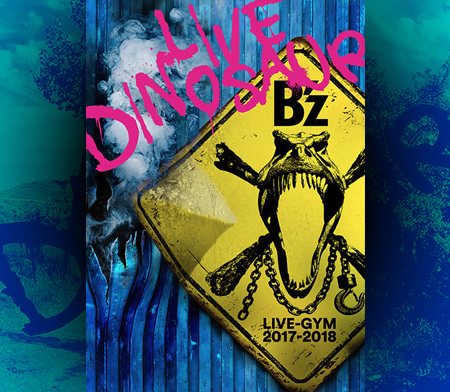 B’z wraps with B’z LIVE-GYM Pleasure 2018 -HINOTORI- with two dates in Tokyo’s Ajinomoto Stadium. 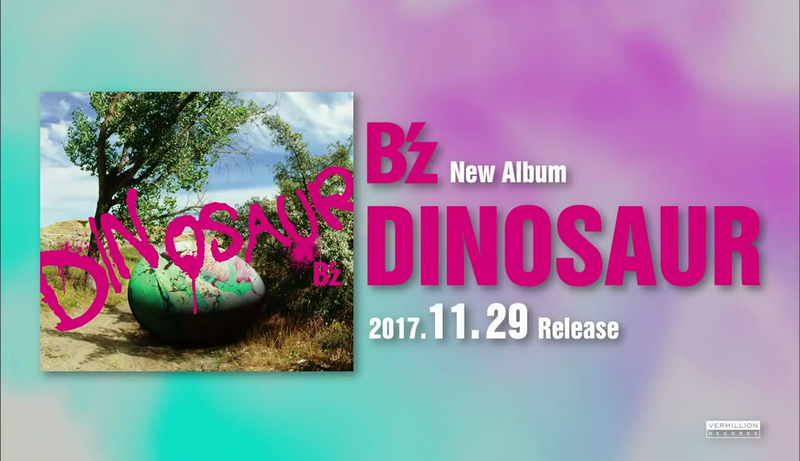 The band talked about their experiences in the past 30 years, starting from their first live performance in 1989 and guitarist Tak Matsumoto mentioning how thankful they are to B’z fans throughout all these years. Finally, WOWOW has announced that the HINOTORI finale will be broadcast on WOWOW Prime on November 24, 2018. 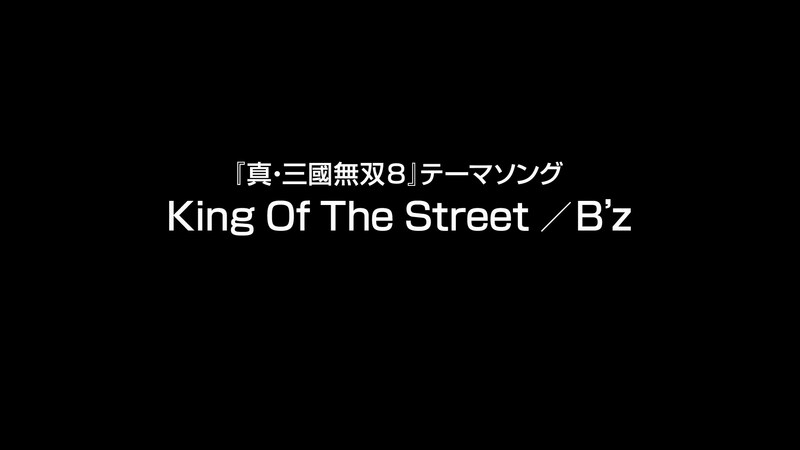 The B’z Instagram page includes several images taken from the finale. The full setlist for today’s performance along with changes to the setlist is posted below, to avoid spoilers, along with tallies on when each song was last played live. In addition, notes are also included on changes to the setlists for the three performances this week.